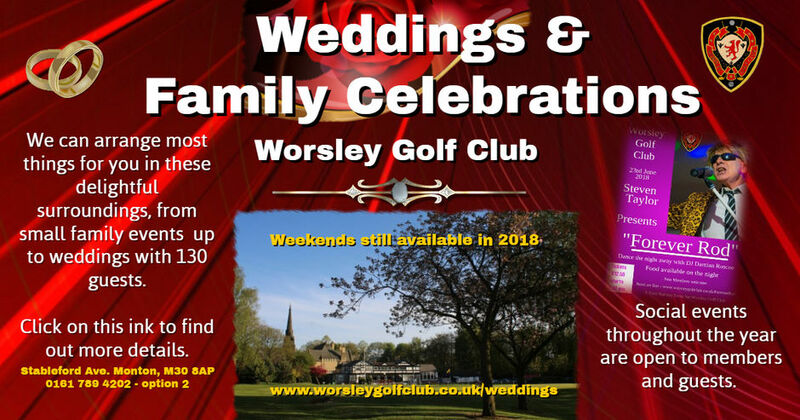 Founded in 1894 and redesigned in the 1930s by the legendary James Braid, Worsley Golf Club is located just six miles west of Manchester amongst some of the most beautiful and scenic parkland in the region. 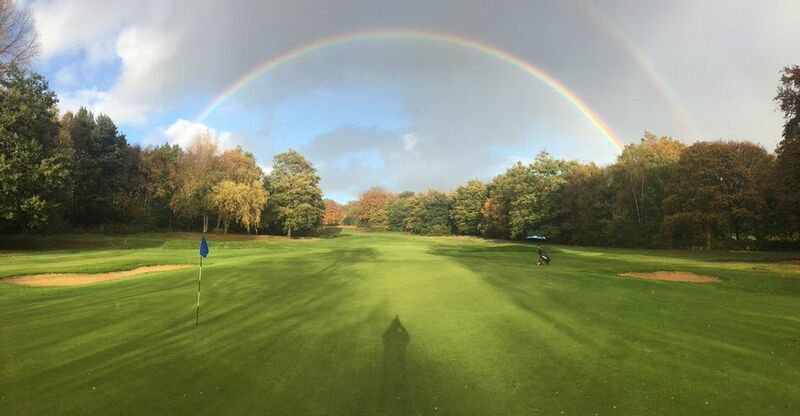 The course is characterised by gently rolling fairways lined with an attractive blend of mature trees.Our team of professional green keepers take immense pride in ensuring the course is always presented in immaculate condition. 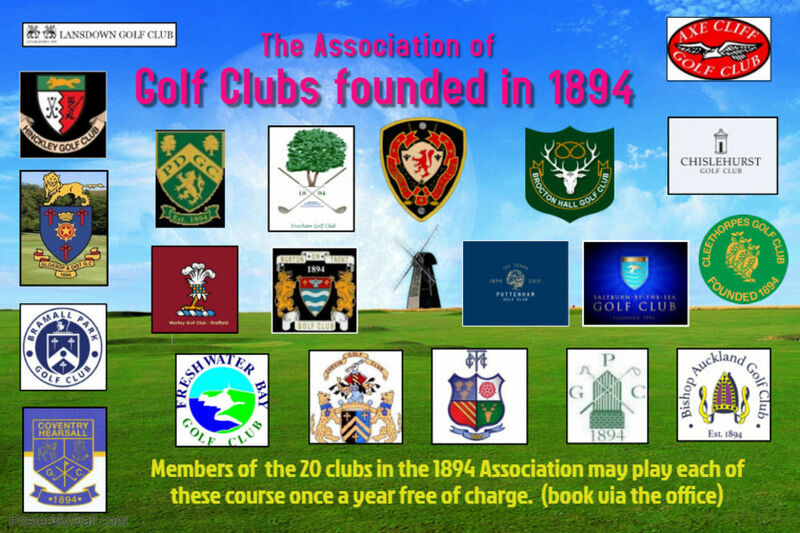 Visitors and Societies are most welcome and can enjoy a relaxing, yet challenging round of golf in a tranquil setting. 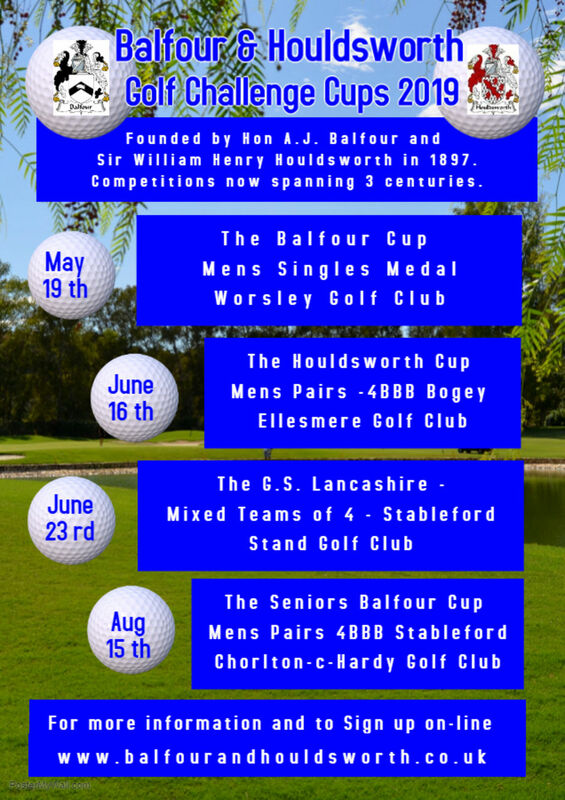 Please look at our online booking system to secure a discounted green fee or contact our PGA Professional Andrew Cory to check on available tee times on 0161 787 8723 .
and a grandstand view of the 1st tee and 18th green from the balcony.